Ultimate Software presents recorded broadcasts of relevant HR thought leadership topics to help keep you armed with the most up-to-date workplace information. View this Onboarding demo that was presented at HR Tech Conference in 2014 by Cecile Leroux – VP Product Strategy & Product Management. 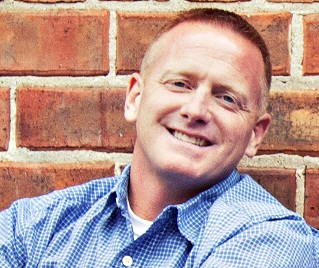 Tim Sackett shares tips on improving your HR budget, talent, and employee morale. Take care of your the most valuable asset an organization has, your employees. Take care of them with HR Software that puts People First! SPS is using UltiPro Perception to power surveys on almost 20 topics, such as benefits, engagement, and leadership development. The company’s ability to receive instant feedback through the solution has helped its leaders take action quickly. Don’t just manage employee performance, maximize it. Discover how you can give life and meaning to the way you give and receive feedback with Ultimate Software’s new Performance Development solution, coming soon! Ultimate’s approach to customer service addresses specific challenges faced by HR decision makers, and delivers the additional value business leaders seek from HCM software providers. 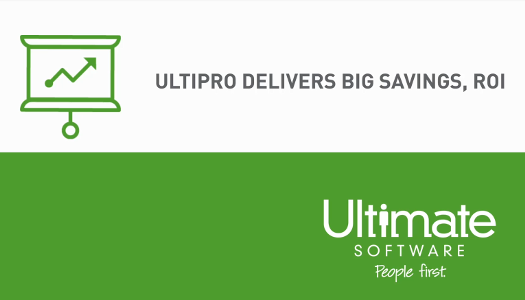 Meet the people who've created UltiPro, the most people-centric HCM solution on the market, and learn why Ultimate Software is the HCM industry favorite. Ultimate Software helps you better manage and develop your people with its full suite of HR, payroll, and talent management solutions. 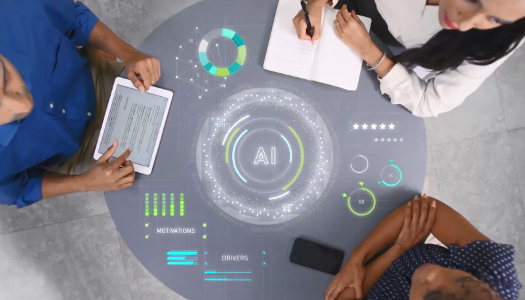 Learn more about Ultimate’s “People First” artificial intelligence (AI) technology, Xander™, that powers its UltiPro® HCM solution. In the 21st Century global marketplace, the businesses that win are the businesses that put people first. Explore the latest in HR solutions for onboarding, recruiting, workforce planning with Ultimate Software's Cecile Leroux in her presentation at HR Tech 2014. Learn how UltiPro Human Capital Management software offers solutions for every moment of your life. UltiPro Perception helps organizations measure the employee experience and prioritize changes that will have a meaningful impact on engagement and performance. Learn more about the UltiPro solution. Because people are complicated...your HR solution shouldn’t be. See how cloud-based HR administration tools from leading human resources system provider Ultimate Software can simplify workforce management & payroll online. 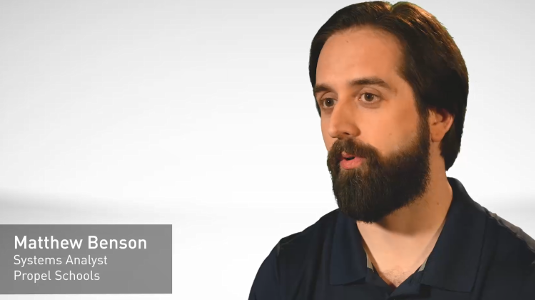 This short video explains the impact customer service has on HCM software satisfaction, including some key data points from a Kelton Research study. To celebrate Ultimate's excellence in service, we took real feedback from our customers and made something special. 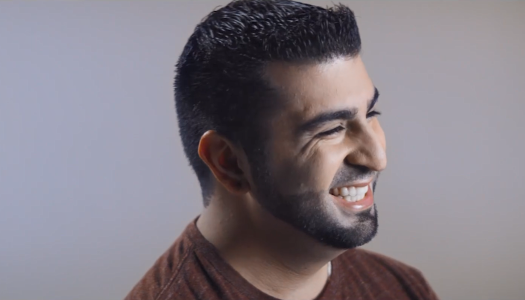 Discover what putting people first means both to us and our customers. Learn about HR solutions provider Ultimate Software's customer support staff through the experiences of Karen Sones, an HR professional at First Horizon Bank. 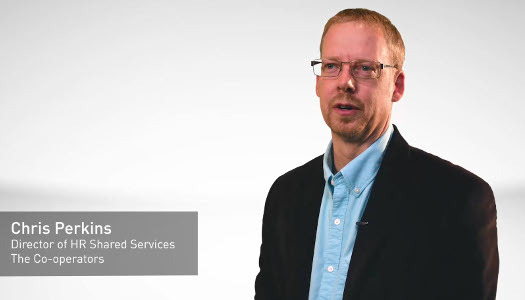 See how the Anderson Center for Autism achieves cost savings, improves retention of key employees, and enjoys the efficiency of a cloud infrastructure with UltiPro. Harness the power of Big Data and make more informed business decisions with HCM UltiPro's Predictive Analytics tools. Manufacturer of products for deepwater production facilities and drilling equipment, as well as a provider of completion services and land drilling services to the oil and gas industry. 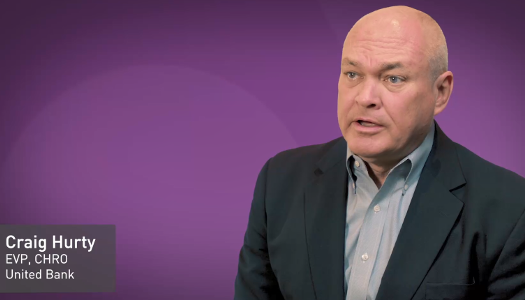 UltiPro customers share how UltiPro helped them achieve huge savings and amazing returns on their investment in the solution. UltiPro empowers employees, delivers access to powerful analytics, and provides visibility into the future. UltiPro customers share how they use the UltiPro mobile app to provide access to employees in the field, why the technology appeals to Millennials, and how the app can help manage even complicated approval workflows. 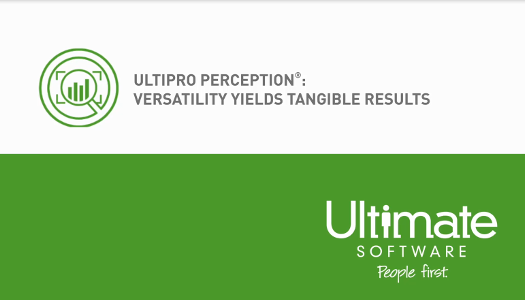 Ultimate customers are using UltiPro Perception to gain instant insight into the entire employee lifecycle through benefits, engagement, and dozens of other surveys that address employees’ specific needs. UltiPro Benefits Prime delivers an easy, seamless user experience that simplifies benefits selection. It also makes benefits administration easier and faster for HR. UltiPro helps companies in the wholesale trade sector retain experienced employees, reduce operating costs by centralizing HR processes, and develop strategies to maximize profit margins. Find out how Texas Roadhouse achieves higher levels of control, flexibility, unified HR and payroll functionality, and customizable reporting and business intelligence with UltiPro. Canadian customers are taking advantage of UltiPro to create efficiencies, add value, and improve the employee experience. 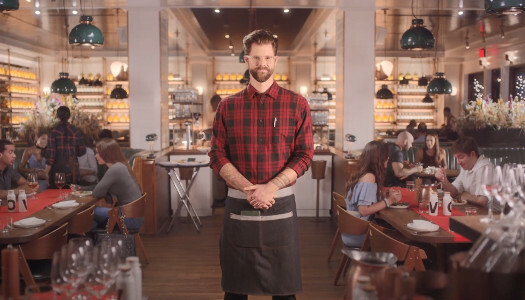 UltiPro helps restaurant industry customers achieve their business goals with automated onboarding, improved employee retention that elevates customer service, and operational and compliance efficiencies. 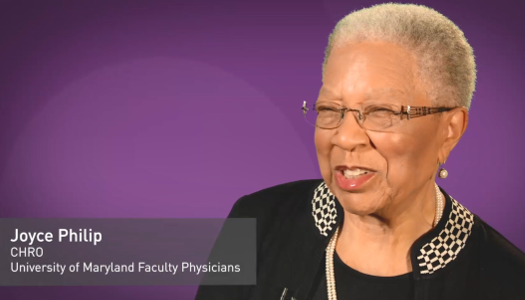 Why is UltiPro the best choice for non-profits? The bottom line is as important for a non-profit organization as for any entity. With UltiPro, non-profits can achieve significant resource savings that can be channeled back into the organization’s mission. UltiPro helps companies in the Finance & Insurance industry manage emerging forces and trends by optimizing employee productivity, addressing compliance, and delivering solutions that can improve retention. 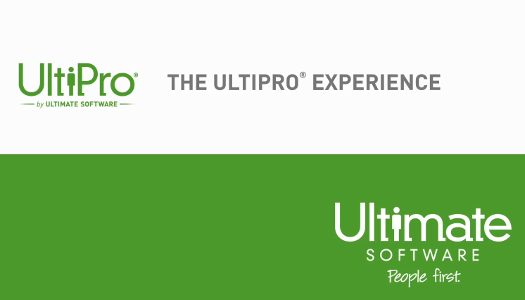 Ultimate Software’s UltPro Learning solution delivers a modern learning experience and a compelling, person-centric approach to training and development. UltiPro helps healthcare organizations boost patient satisfaction, reduce costs, and adapt to changing demand. CHROs rely on the power of UltiPro to help fulfill their vision for talent management, well-informed business decisions, and a robust workplace culture. Learn more about the growth of Ultimate Software from our CEO Scott Scherr. 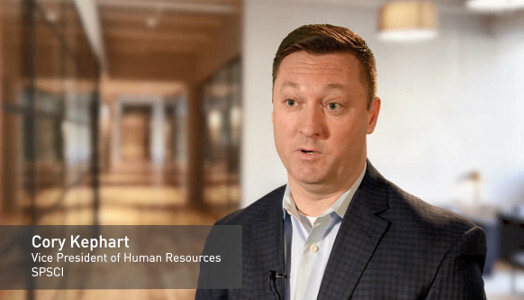 In this video from human resource systems provider Ultimate Software, discover the people who drive a company culture that helps US build the best HR solutions. 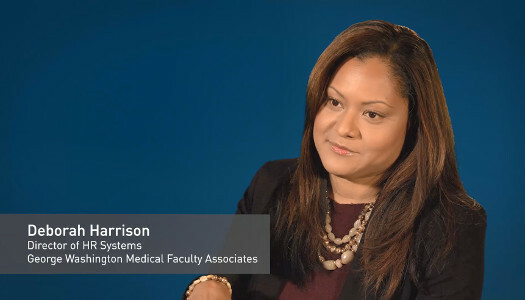 Hear how a panel of HR professionals reacts to a new study on workforce management for millennials, commissioned by HR solutions provider Ultimate Software. Join legendary broadcaster Tony Segreto to see how global human resource management system provider Ultimate Software operates like a winning sports team. 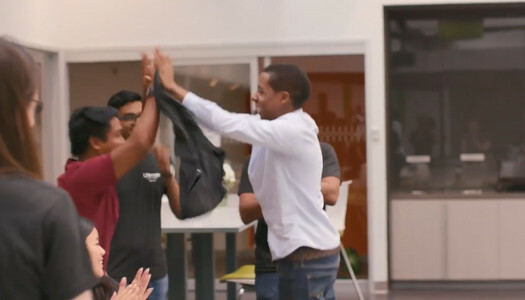 This video from HR systems provider Ultimate Software shows how much fun some of our employee's children had on Take Our Daughters & Sons to Work Day. Learn more about our 48 Hours event where Ultimate's Development Team goes against the clock to work on their special projects. At Ultimate Software, we believe in putting people first—always. 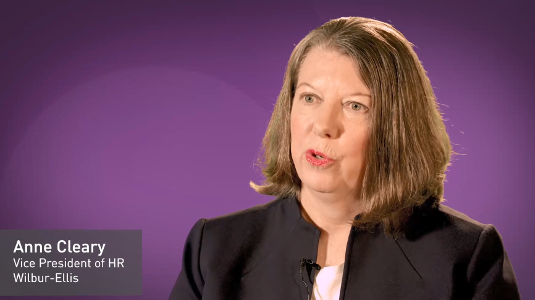 Hear how Ultimate’s “People First” core values drive our award-winning workplace culture, innovative HCM technology solutions, and industry-leading customer service. Discover how Ultimate’s culture of innovation empowers employees to innovate everywhere, in every team, every day. 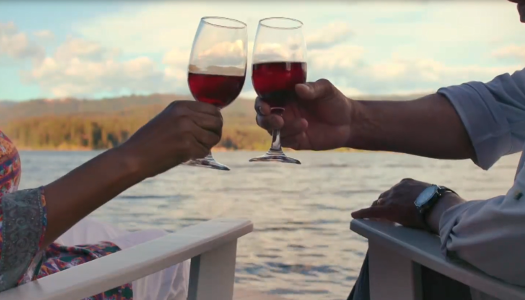 In this video from HR applications provider Ultimate Software, watch UltiPro's human capital management software finds solutions at any point in your life. Tour the world with UltiMatt and Ultimate Software on this high energy and sometimes hilarious journey.